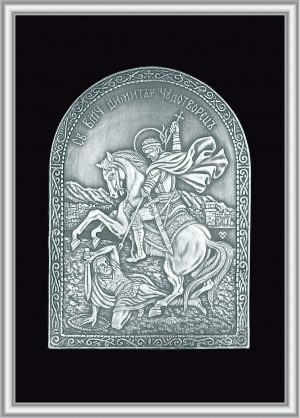 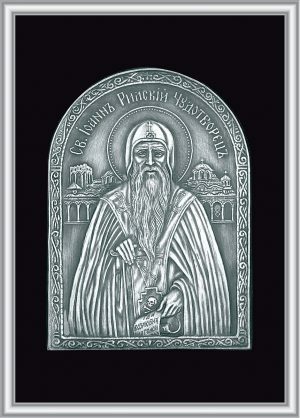 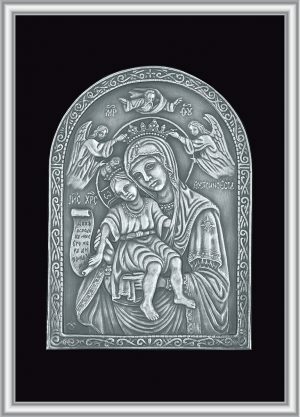 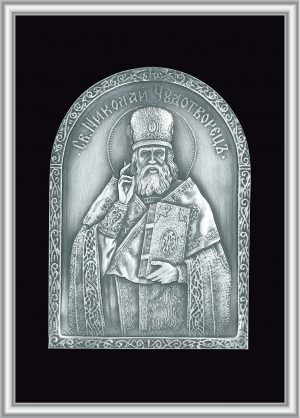 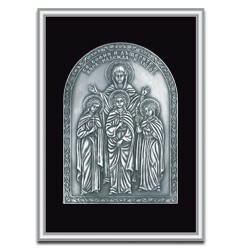 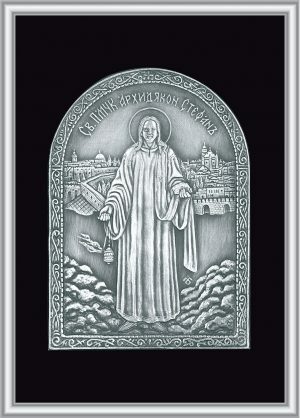 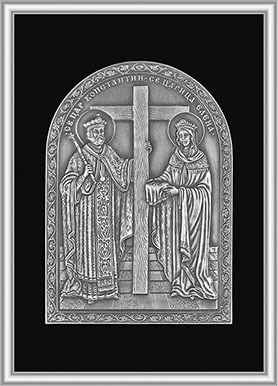 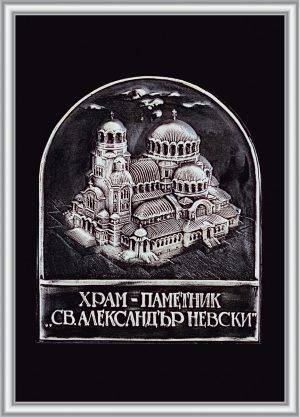 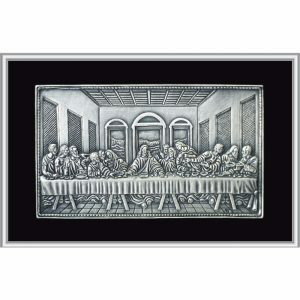 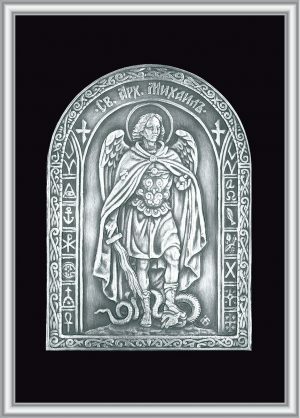 Plaque icons, 999/1000 silver, weight 31.10 grams, price 100 lv. 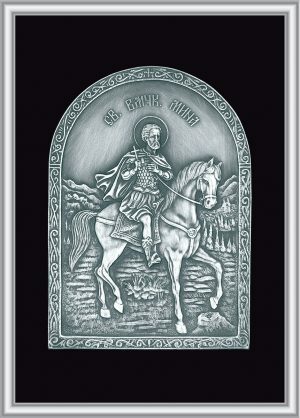 including VAT, free text engraving on back of frame for 1 pc. 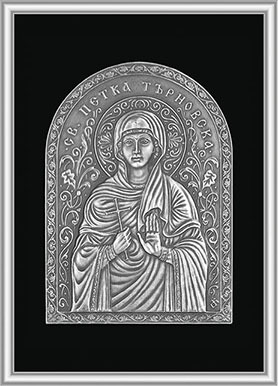 Please allow 10 working days for the manufacture of the silver icons.